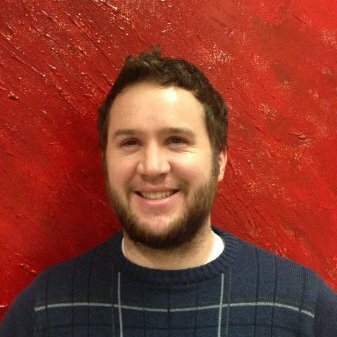 Landon Roper, Master’s student in the English Department, assists with organizing public events, CDSC social media, and other CDSC projects. Jesslyn Starnes, PhD student in the Geology Department, assists with organizing public events, CDSC social media, and other CDSC projects. 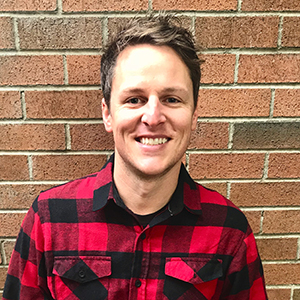 David Bolingbroke is currently a doctoral candidate in the History Department and has been appointed to a two year term on the Hanford Advisory Board starting June 2018. 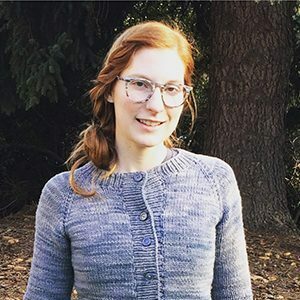 Korin Hedlund is currently working as a Customer Success Manager for Simply Measured, a full funnel social analytics company. 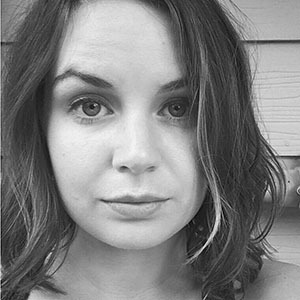 Lacy Hope is currently in her second year in the English Department’s PhD Program and is teaching English 100. 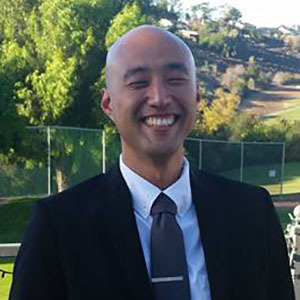 Jason Chung will be working in a ya ba (methamphetamine) addiction treatment facility in Thailand examining how addiction treatment models influence the ways in which Thai people understand the self, personhood, and drug addiction. 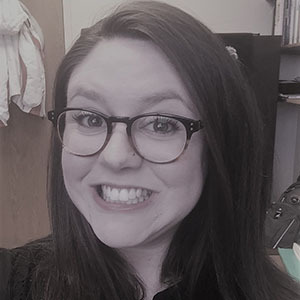 Lucy Johnson is a doctoral candidate who teaches in the Digital Technology and Culture program and researches visual and digital rhetoric—focusing specifically on the design of the Japanese Unicode System of the emoji through the lens of decolonial theory.